The NLAA held its Annual General Meeting Saturday and confirmed sanctioned races for 2013. All events are now listed on the NL Running & MultiSport Calendar. 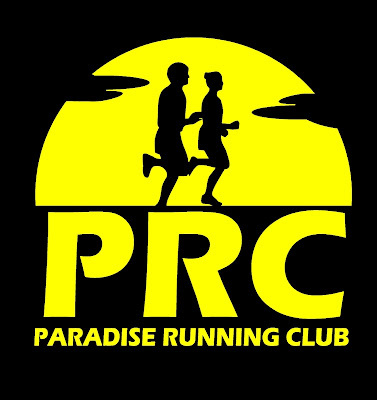 Some notable changes for next year are the addition of a "One Mile Race" and the removal of the "Not So Hilly Half" in May, and a brand new Paradise 5k/10k in September. Details for all sanctioned races will be posted to the NLAA Official Calendar of Events, and of course NL Running will feature stories on each event as race organizers firm up their plans. Note that NL Running covers and lists both sanctioned and unsanctioned events. If you are aware of any running or multisport events of interest to the NL Running community please send details along to admin@nlrunning.com and we'd be happy to add them to the calendar.